We identified several risks during a thorough vCIO audit and strategy session. Part of the client’s annual technology roadmap was to upgrade end of life equipment which was causing productivity issues and impacting the business. Firstly, we upgraded their internet service from ADSL2+ to a 40Mbps/40Mbps business ethernet internet service. 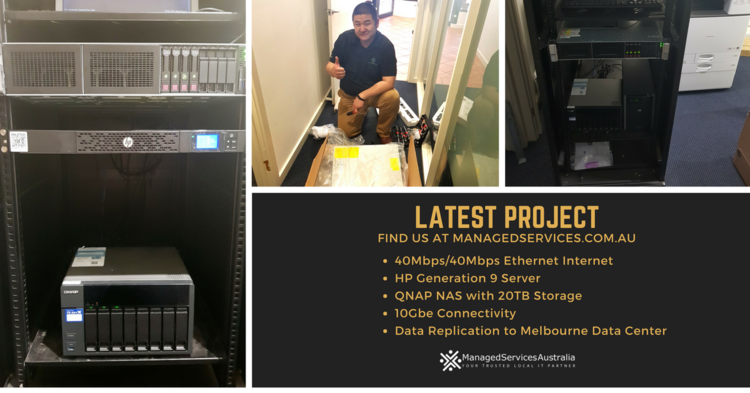 We then upgraded their old HP ML350 G6 server and HP UPS which had served the business for 7 years. The server hardware was upgraded to the latest HP Generation 9 Server and UPS. Backup system was upgraded from portable USB hard drives, which is now handled by a QNAP NAS with 20TB storage running 10Gbe network connectivity replicating to our data center in Melbourne. The performance gains have resulted in staff productivity and the new internet connection has allowed the client to work a lot better with local files and applications in the cloud. 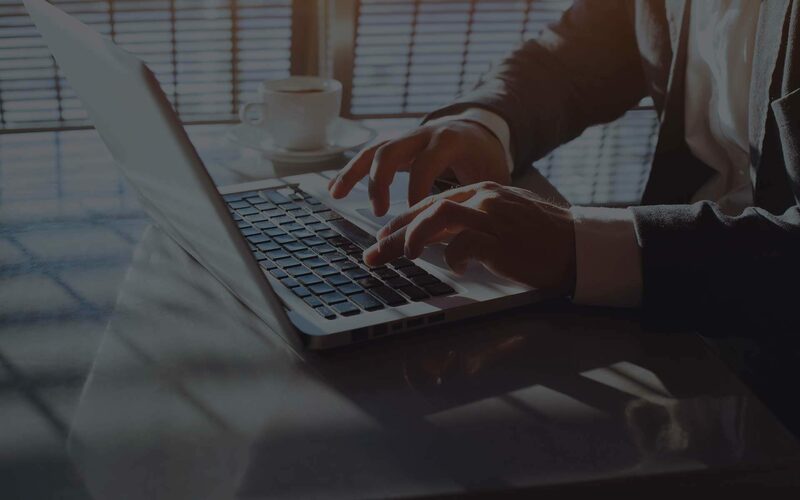 The backup solution is ultra-fast and provides great redundancy to ensure the business is protected from any data loss, cyber threat or hardware failures.